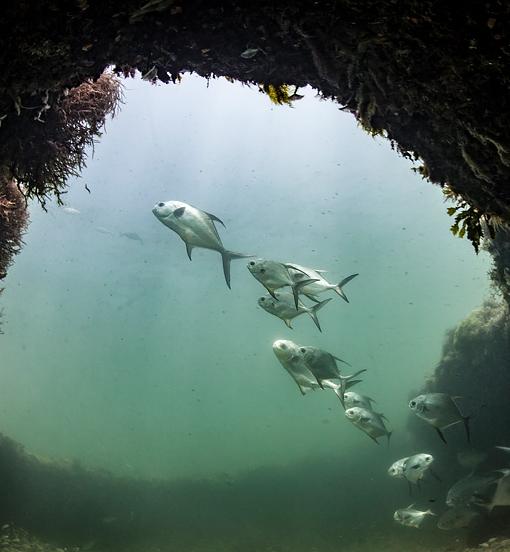 Jonathan Olch has been fascinated with fishing the saltwater flats for nearly 40 years. 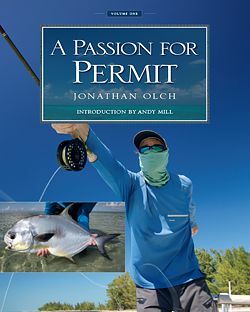 His obsession with unlocking the secrets of successfully catching permit drew him like a magnet to the Florida Keys, Belize, the Bahamas, Mexico, Honduras, the Seychelles, Kenya, Venezuela, Turks and Caicos, Bermuda, a spate of Windward and Leeward Islands, Cuba, Australia and elsewhere in search of Atlantic and Indo-Pacific permit. 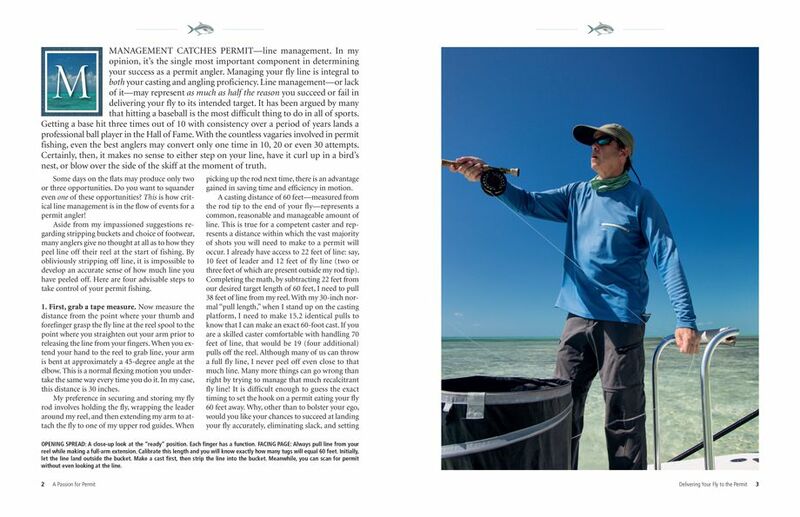 During the 1980s and 1990s, Olch wrote revealing articles about what he was learning about catching permit for various fly-fishing publications. 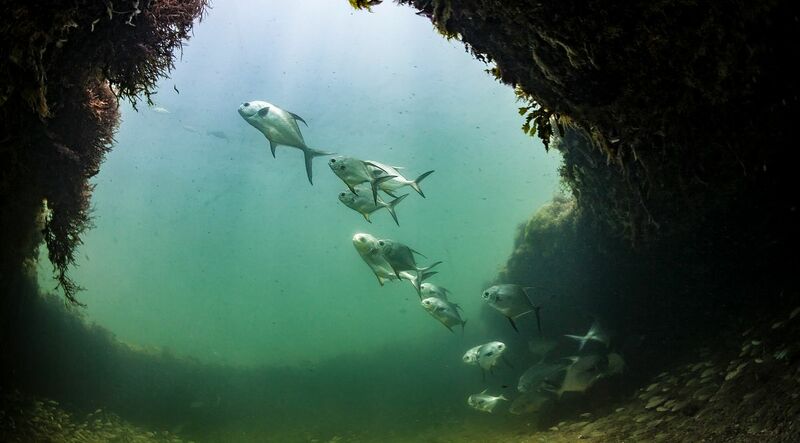 For vast chunks of the past decade, Jonathan has obsessively chased permit with a fly rod and camera while based aboard his personal catamaran in Belize, Honduras and Florida. Olch is an innovative fly tier. He generously shares his techniques for constructing his exquisite and effective crab patterns in a highly detailed chapter that alone is worth the price of admission—and may send some secretive guides over the edge! 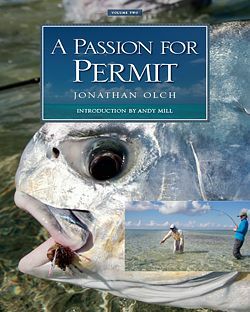 Few anglers have caught more permit on a fly or are more qualified to write this landmark book. 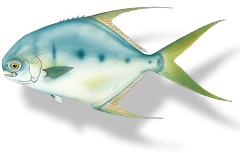 Olch is the holder of the current IGFA 20-pound-tippet class world-record Atlantic permit, a fish caught and released in Key West, Florida. When not hunting the flats, the author makes his home in the mountains outside Park City, Utah.